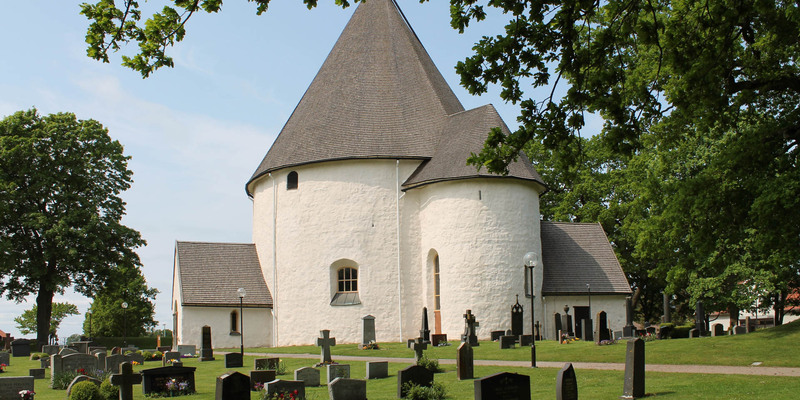 Hagby Kyrka is one of only eight round churches in Sweden. 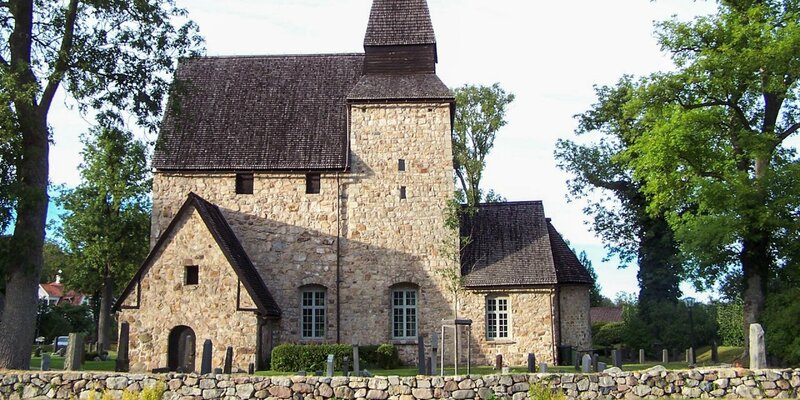 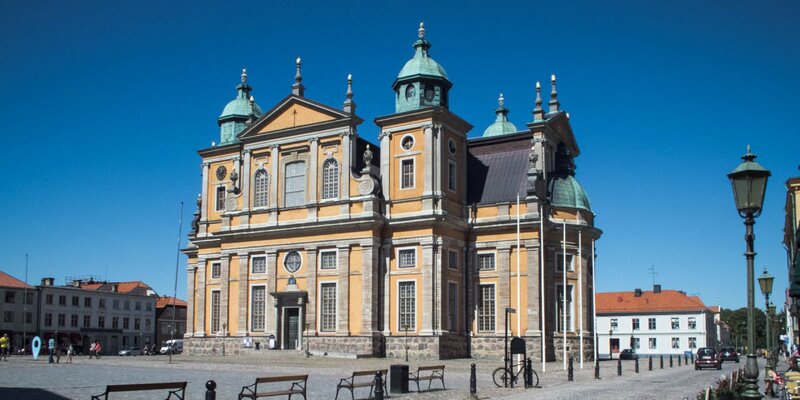 Dating back to the 12th century, the church is located in Hagby, about 20 kilometers south of Kalmar. 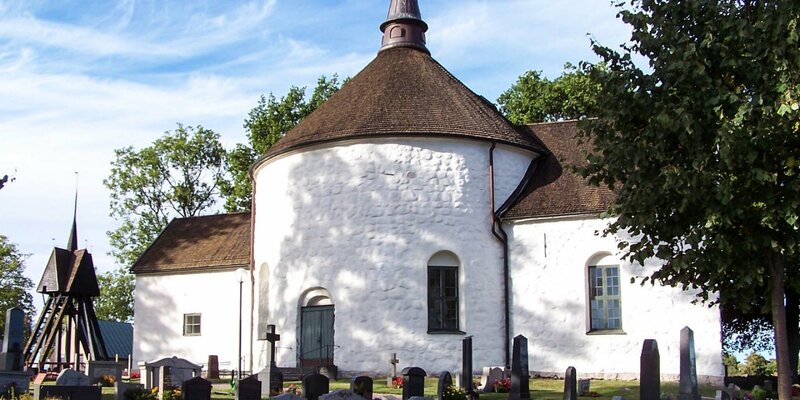 It is one of the round churches with the best preserved medieval appearance.